In Nuba with English subtitles. This film captures Nuba life just at the moment before it was engulfed in the Sudanese civil war in 1989. 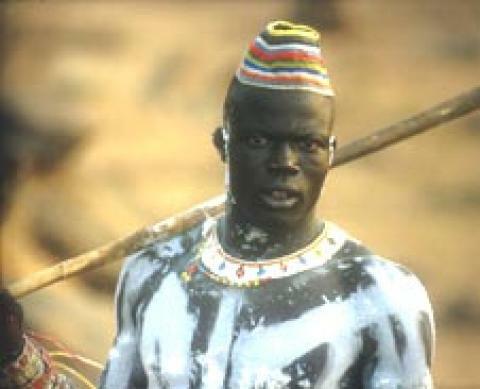 The Nubian native Kafi narrates his journey to Khartoum, from his village Torogi in the Nuba Mountains, which is in the middle of the encroaching civil war.